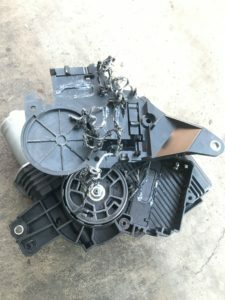 The mechanism in the driver side rear panel had completely come apart and jammed making it nearly impossible to get the door to move. 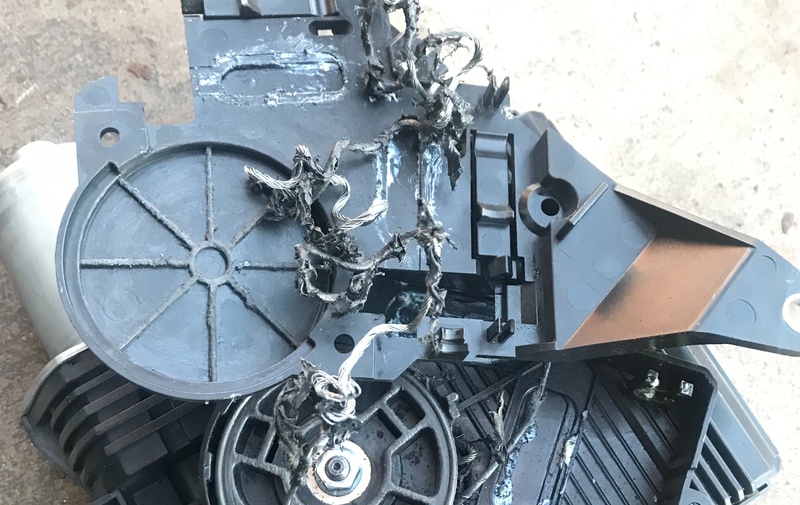 The cables had snapped, creating a rat's nest inside. They removed the bad part and replaced it, and the door is good as new! Are your doors stuck? Or do you have another issue with your vehicle that you just can't figure out? Bring it down to RAD Auto Repair! Did you know windshield wipers expire? ?